JP & Associates REALTORS® (JPAR) is excited to announce their entry into the Florida market with their first office location in Orlando. Cindy & Sean DeCoster have been managing offices and selling real estate throughout Central Florida for nearly 2 decades. They, along with their partnership group, bring their vast experience and love for the Industry to the JPAR Family with the addition of a new franchise, JP & Associates REALTORS® City & Beach. Cindy DeCoster recently served as the 2018 Women’s Council of REALTORS® Florida President. She currently serves as the Council’s Florida Past President as well as serves on the Council’s National Executive Committee and State President’s Advisory Group (PAG). Cindy is well known throughout the Real Estate Industry and often speaks at Industry Events across the Country. She operates the Central Florida location as the CEO/Principal and Sean is the Qualifying Broker. Outside of Texas, this is JP & Associates REALTORS® 3rd state that they have entered into within the last 90 days. 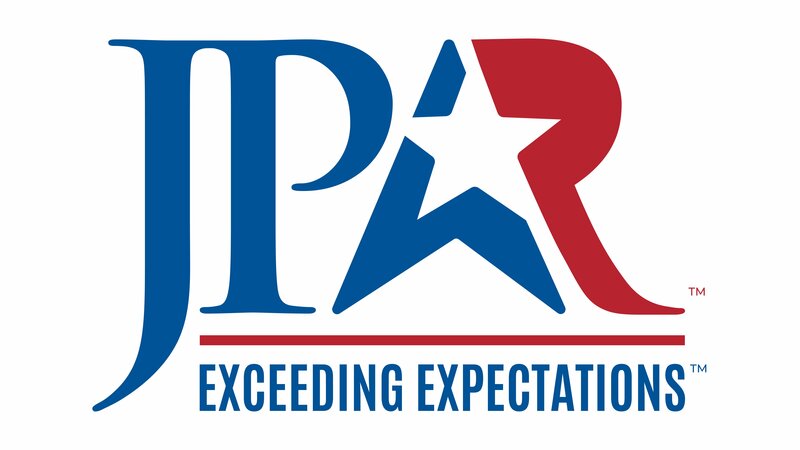 JPAR opened a franchise location in South Carolina earlier this month as well as another in Louisiana in December of 2018. JPAR Franchising, LLC (Franchising Division) entered into a Multiple Location Expansion Agreement to broaden the brand’s presence across several different strategic markets within the Sunshine State. The first two offices are in Orlando and Melbourne, with several more scheduled to open in the near future. Orlando is currently open for business and Melbourne is scheduled to open its doors in early March 2019. JP And Associates REALTORS® is one of the top 50 real estate brokerages in the US. A full-service, transaction fee based real estate brokerage, it has been recognized as one of the top 10 fastest growing brokerages in the country by REAL TRENDS as well as also being a back to back INC5000 nominee. It operates corporate-owned and franchise locations across Texas, Louisiana, South Carolina, and Florida, expanding nationwide, offering franchising opportunities for entrepreneurial real estate professionals. 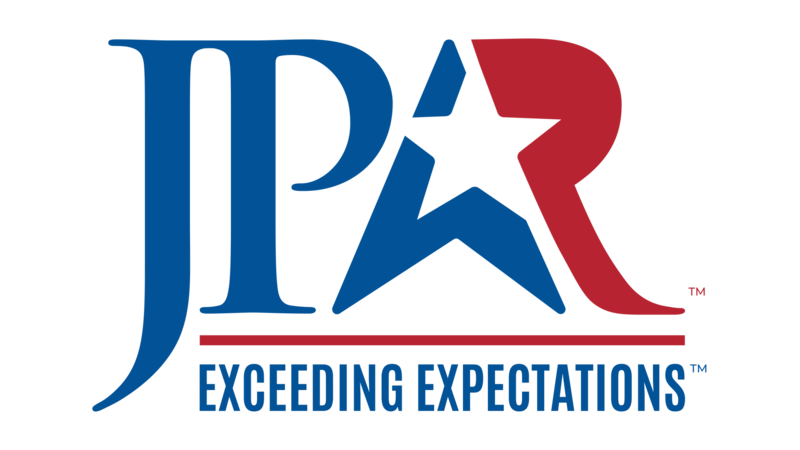 Each JPAR Franchising, LLC location is Independently Owned & Operated.